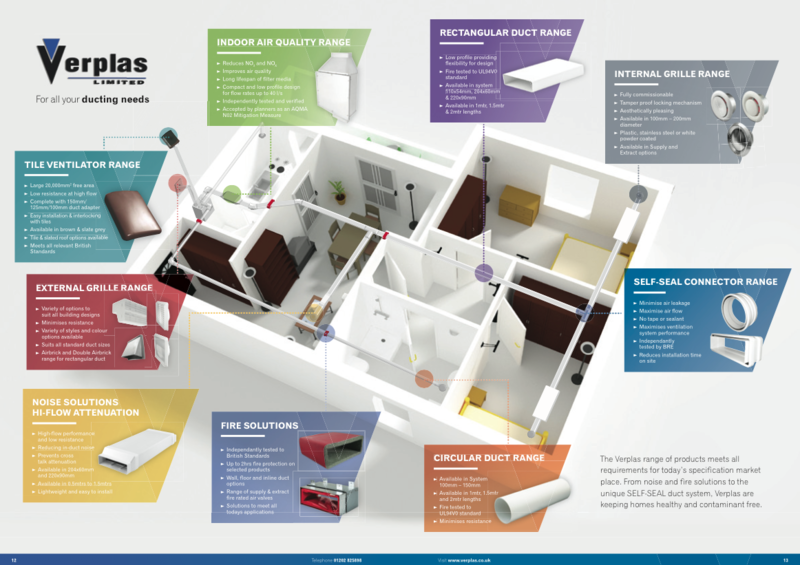 Verplas Ltd is one of the UK’s leading ventilation ducting manufacturers. The company’s vast range of ventilation products, as well as their increasing abilities with extrusion and plastic injection moulding, has enabled them to lead the domestic ventilation market for almost 30 years. 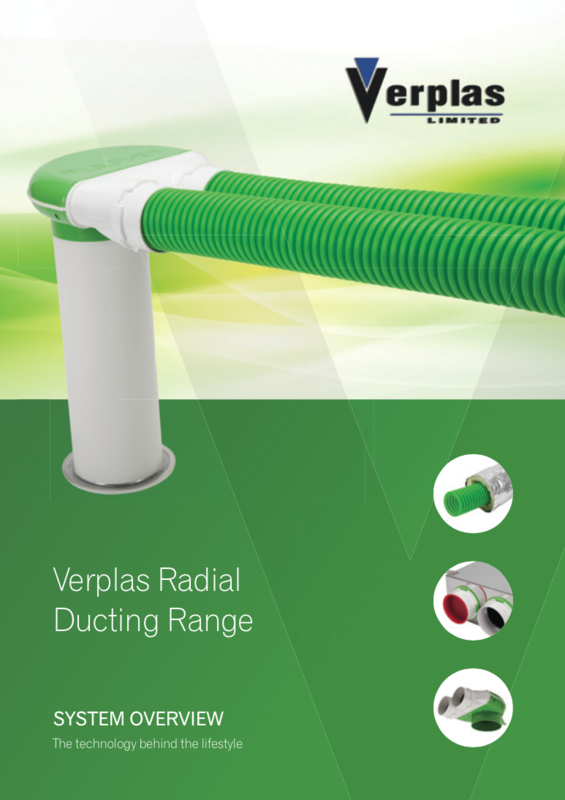 Verplas approached CuCo whilst looking for an agency to assist with the launch of several new product ranges into the market, including EPS Thermal Ducting and Self-Seal Technology. When Verplas chose CuCo as their marketing partner, we were excited to add a new industry to our portfolio, consisting already of a number of professional sectors such as tourism, healthcare, education and beauty. 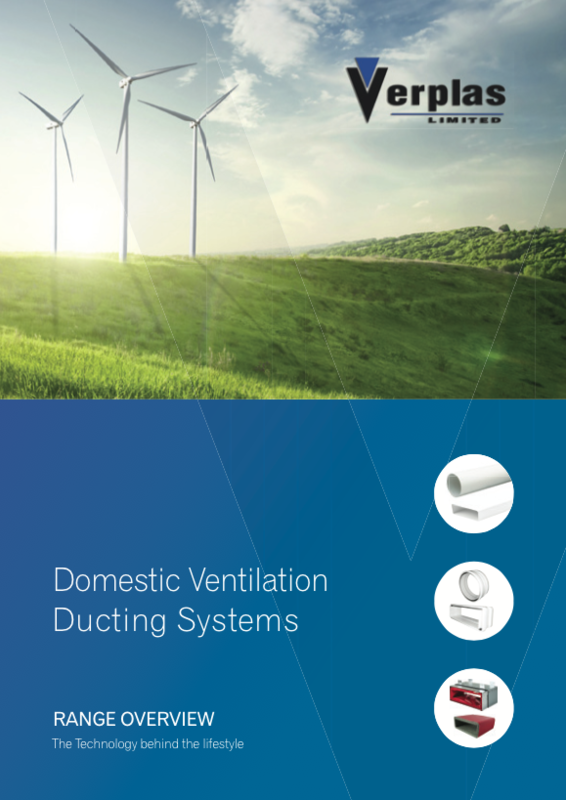 Following a detailed day’s photoshoot art directed by CuCo, our design team got to work with the design and development of the Domestic Ventilation Ducting System catalogue. Internalising the existing branding, CuCo created the succinct layout and branded the catalogue with an intricate design to create a look that would grab and hold the attention of developers, wholesalers and architects etc. The distribution of the catalogue allowed customers to find the right products and codes in a much easier and faster manner, and enabled them to truly understand the vastly different ranges Verplas offer. Our designers incorporated elegant photography with a simple yet stylish design to create an informative, eye-catching catalogue. CuCo are responsible for the creation of all graphs and custom illustrations that demonstrate how each of the products work in situ. As well as the entire branded look of each catalogue and their bespoke layouts. Verplas expressed overwhelming enthusiasm with the outcome of the initial catalogue and were keen for our agency to apply our graphic design and branding expertise to their next project. 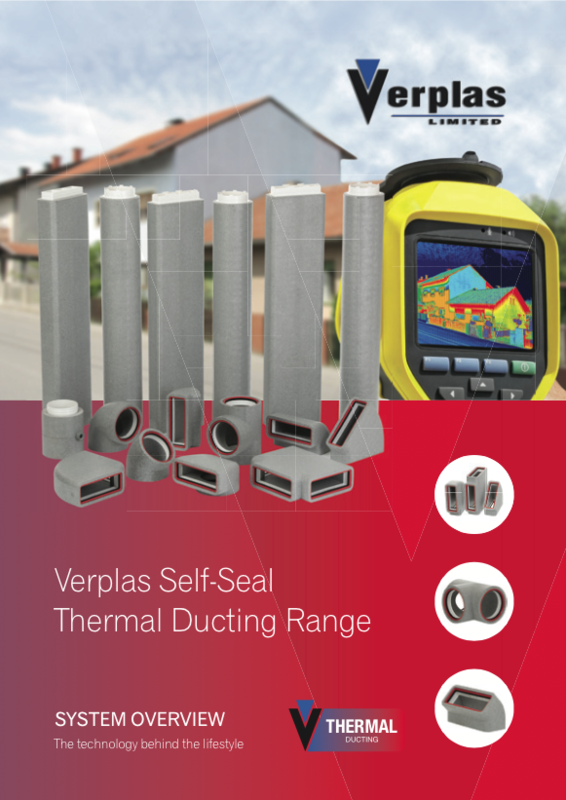 CuCo followed the original catalogue’s brand identity to design and produce the second and third catalogues – Verplas Radial Ducting and Verplas Self-Seal Thermal Ducting Range. Since completing the design work for Verplas, CuCo’s relationship with the company continues to flourish. We are preparing to design a 40-page brochure and look forward to working with the brand on many more of the exciting projects in their pipeline.